Introducing Yankee Candle® Living By Candlelight. 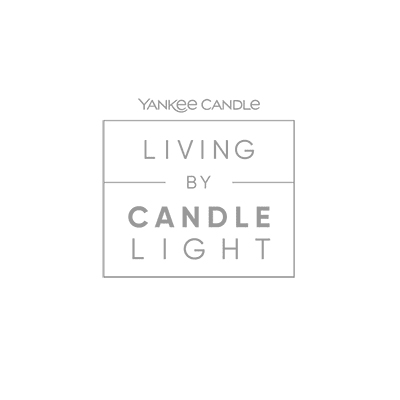 They offer a unique collection of the finest candles carefully curated to enhance celebrations, comfort quiet moments, elevate your mood and accent you perfectly personal style. Step inside for an immersive experience complete with a make-your-own candle bar, personalized candle station, and more. They invite you to discover scents that are "perfectly yours" in a whole new way.